We often reminisce of past rescues and adoptions. Most of us have been volunteering with PAWS long enough to have that history. Many adopters send us annual photo Christmas cards or postcards throughout the year! 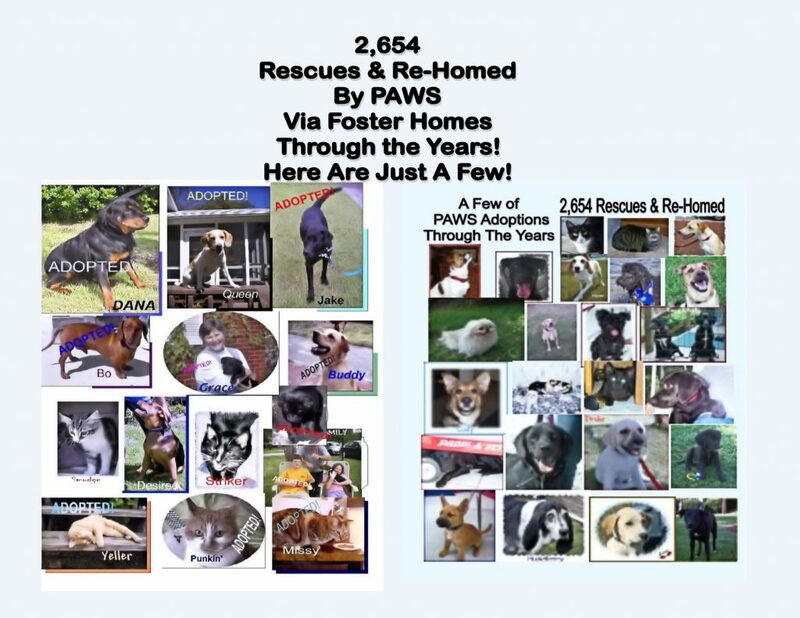 Here are just a few of the 2,654 adoptions! We are pleased to announce that as of March 20, 2018 all of the “Dog Kennel” sponsorships have been sold! There are still many PAWS Pet Adoption Center room sponsorships available! These sponsorships are very important to us as we begin equipping the new Adoption Center! 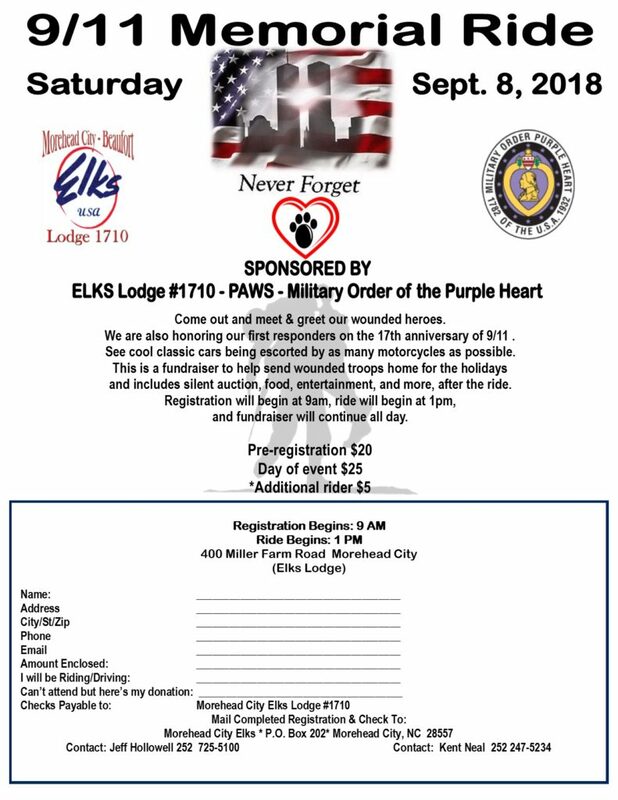 Please contact me with your questions or to complete a sponsorship for your business, or in memory or honor of a pet or loved one. Email adopt@pawsofcarteret.org for more info. March 3rd and March 4th are the 2018 dates of the Coastal Home and Garden Show at the Crystal Coast Civic Center! The PAWS Pet House Challenge will be held outside in front of the Civic Center. This year will prove to be another great friendly competition between our three local high schools, Croatan, East Carteret, and West Carteret High Schools. This years fundraising efforts will go towards purchasing equipment for the new PAWS Pet Adoption Center Phase II, slated to open later this year. 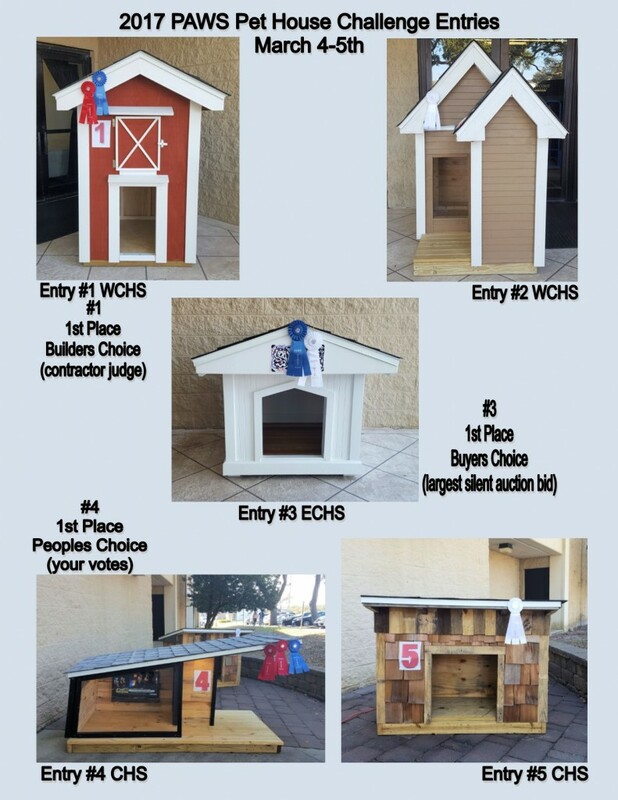 Stop by and get your votes in for your favorite pet house!